Memorial Day is right around the corner, and if you haven’t started making plans for the long weekend, you’d better start. With three glorious days off from work, Memorial Day Weekend is the unofficial kick-off to the summer season. This means fun events, live music and plenty of time to get outside and enjoy yourself. Here are five Memorial Weekend trips you need to start planning now. Whether you’re a New Yorker or not, Memorial Day Weekend on Long Island should be on your summertime bucket list. 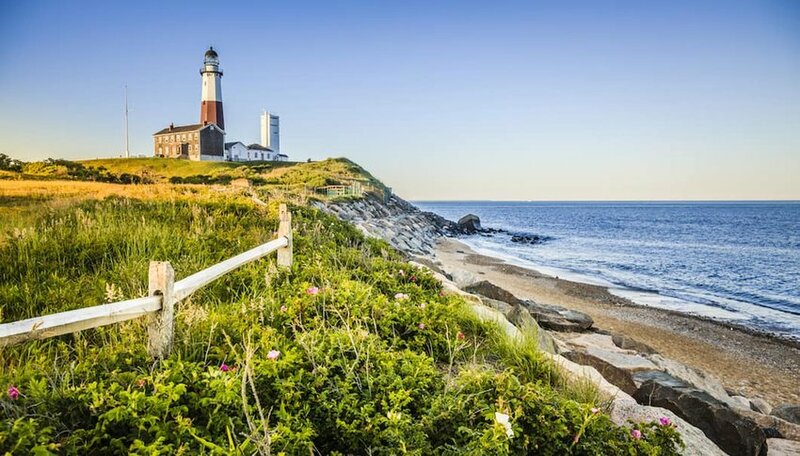 Yes, it can be crowded and expensive, but Montauk is an iconic destination and a truly beautiful place to visit in the summer. Plus, it has a cool, laid-back vibe, especially when compared to its upscale Hamptons neighbors. Whether you’re young and want to stay out all night, traveling with kids or just looking to catch some waves, there’s a number of different places to book a room in Montauk. Regardless of where you stay, make beach time a priority. Long Island beaches are just about perfect, with miles of sand and plenty of waves. Navy Beach has great cocktails but is a bit of a scene, so if you’re looking for something more low key, hit up Kirk Park Beach or Hither Hills State Park. After a day on the water, make sure to don your summer whites and enjoy a lovely dinner out at Inlet Seafood or Gosman’s. 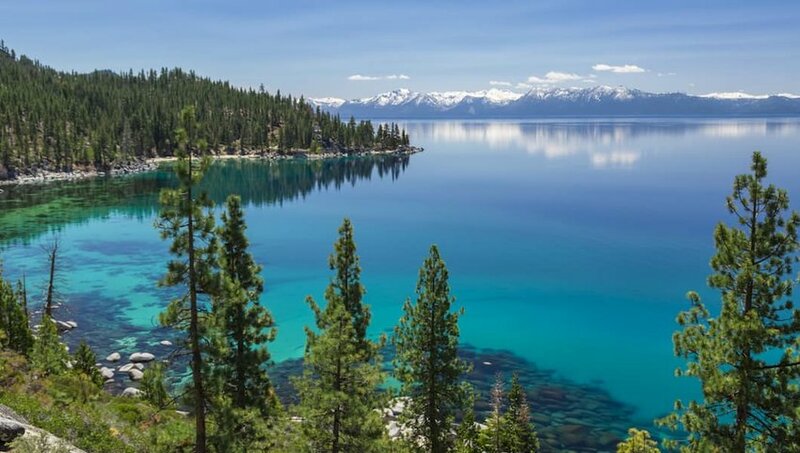 Whether you’re looking for summer weather or spring skiing, Lake Tahoe has got it all. Die-hard skiers and snowboarders will want to hit up the slopes of Squaw Valley, since the resort’s lifts will be spinning as late as Memorial Day. If you prefer more classic summer activities, you can head straight to the lake to rent a boat or jet ski for the day. Or head to Emerald Bay State Park to snap a photo of the stunningly beautiful bay before hiking through the park’s many trails. And if you’re on the south end of the lake, check out the Heavenly Village Concert Series, which features three days of live music with free admission. Memorial Day Weekend is when Chicago starts to shine, both literally and figuratively. 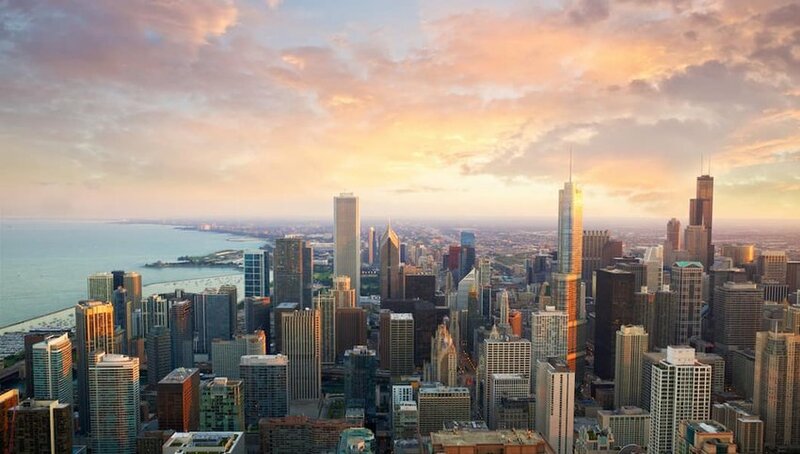 This summer kick-off weekend is when Chicagoans shed their winter layers and begin to enjoy Chicago at its best. The city’s vibe will be noticeably high this weekend, so you may as well participate in all the fun. Chicago’s Architectural Boat Tour is a must-see, and yes, alcoholic beverages are allowed onboard. If you’re in a festive mood, take advantage of the start of Chicago’s festival season, with Mole de Mayo, Belmont-Sheffield Music Fest and the Randolph Street Market Garden Party all happening over the weekend. If you’ve never been, a visit to Wrigley Field to watch the Cubs play is a must, just don’t forget that drinking Old Style is practically mandatory. For some fun in the sun, rent a Divvy and bike along Lake Michigan on the city’s bike path, before stopping in Grant Park for an afternoon picnic. The beauty of Memorial Day Weekend is you have enough time to get off the mainland and get on an island. 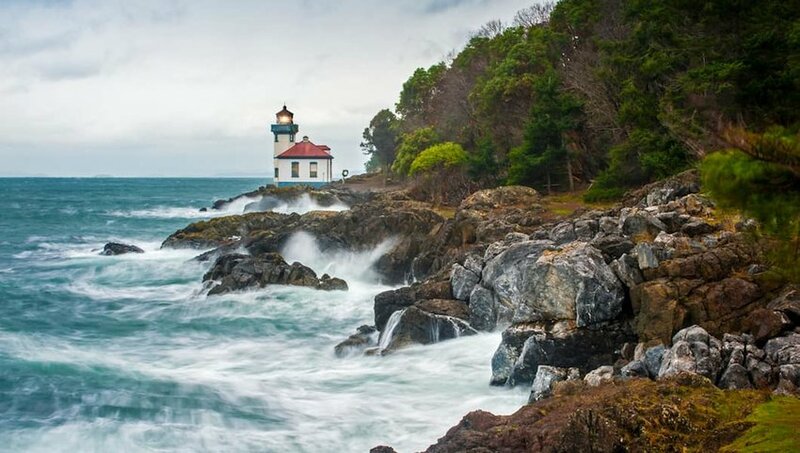 Hop aboard a ferry in Anacortes, Washington, and head to one of the San Juan Islands. (Pro-tip: making reservations on the ferry is highly encouraged.) Although there’s 172 islands and reefs in the county’s archipelago, only San Juan Island, Lopez Island and Orcas Island are served by the ferry system. San Juan is ideal for a classic weekend in town, with farm-to-table restaurants, art galleries and a winery complete with tasting room. Orcas is perfect for nature enthusiasts who want to spend the weekend hiking, biking and kayaking. Moran State Park boasts 5,252 acres of hiking trails and plenty of lakes for swimming. And Spencer Spit State Park on Lopez allows for camping if you’re looking to keep your travel budget low. Best of all, late May is prime season for orca whales, so make sure to book a whale watching tour before the weekend is over. 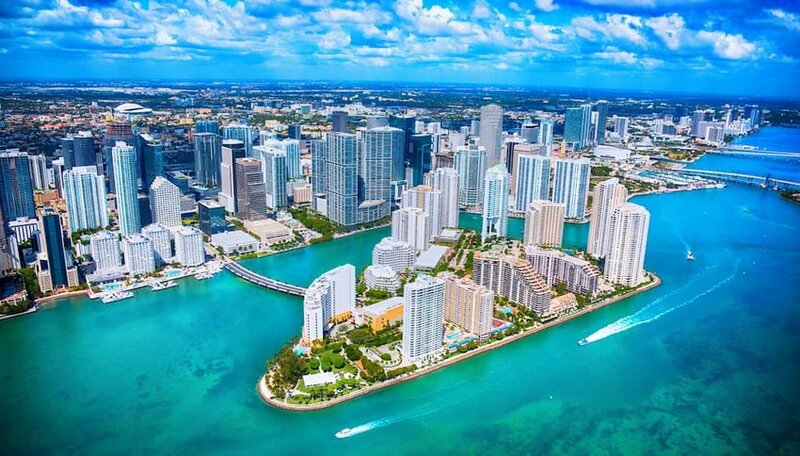 Memorial Day is an ideal time to visit Miami before the high summer temperatures hit Southern Florida. Plus, this lively and colorful city makes for anything but a boring weekend. Depending on your music tastes, you can choose between Urban Beach Week, a South Beach hip-hop music festival and Best of the Best Music Fest, a day-long event dedicated to reggae jams. Foodies will love the Coconut Grove Food and Wine Festival, where you can spend the afternoon sipping on elegant wines in Miami’s beautiful Regatta Park. Best of all, the event proceeds will benefit the Wounded Warrior Project, in an effort to support the troops and honor Memorial Day.